Apixaban anticoagulant drug. 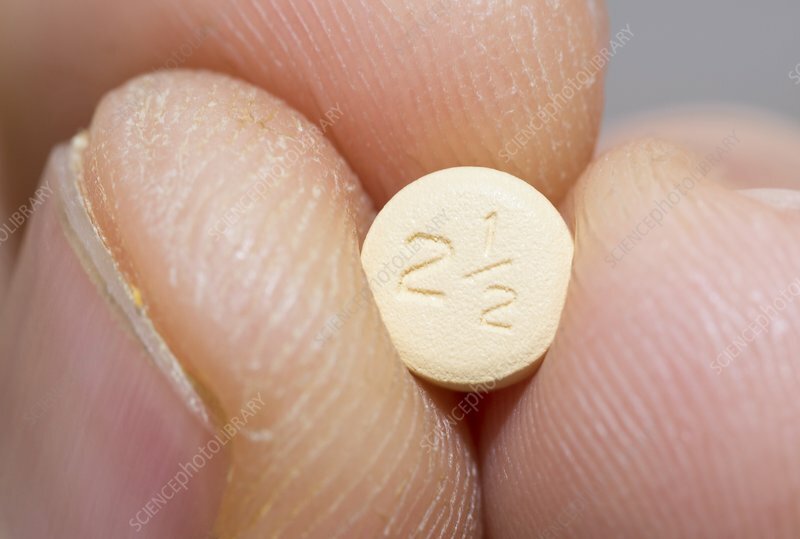 Pill of the anticoagulant drug apixaban (marketed as Eliquis). This drug is used to prevent blood clots and reduce the risk of strokes in patients with nonvalvular atrial fibrillation (irregular heartbeat).